It is evident that Renault knows no meaning of common courtesy when it hired Marcin Budkowski as Executive Director. 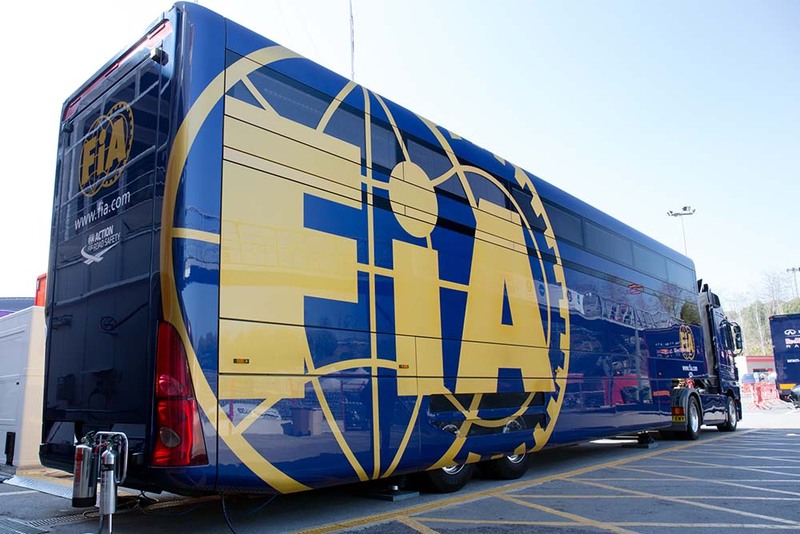 Marcin had been an FIA technical chief for eight months before Renault decided to lure him in. This means that he has an insight to pretty much all the secrets of the different F1 teams. As bad as it was on his part, it should have been Renault that should’ve busted the move. The low-blow Renault has made has caused several major names in the F1 Strategy Group. These names include McLaren, Red Bull, and Ferrari etc. Marcin will definitely use his knowledge and expertise in order to give Renault a chance to lead. 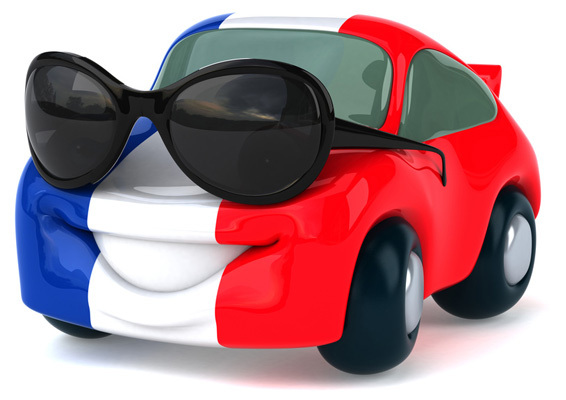 This itself tells the trust this French automobile company has over its own components, operations and capabilities. Renault could have been better than that!